Bring your Party to life with our Salsa Dancers! 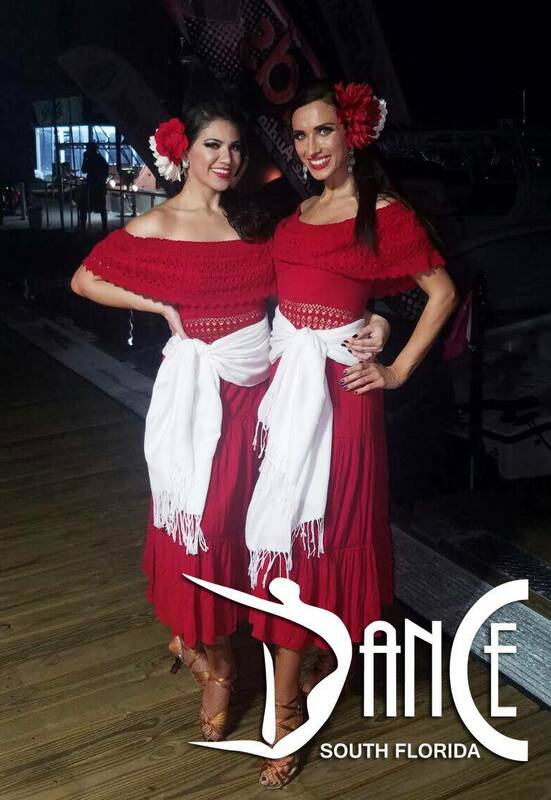 Our Salsa Dancers are the very best that South Florida has to offer. 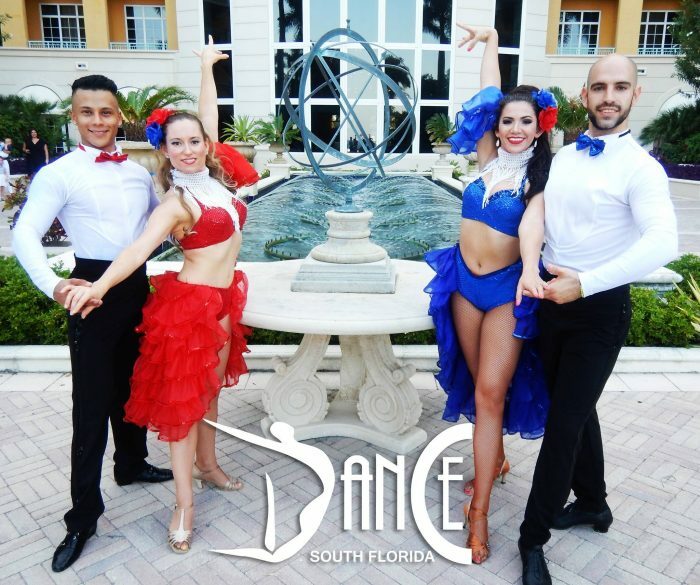 Dance South Florida employs the top professional Salsa Dancers in Florida. 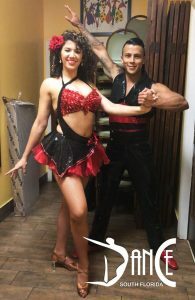 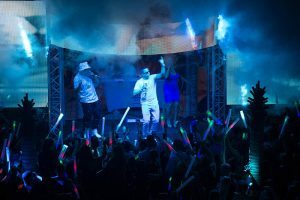 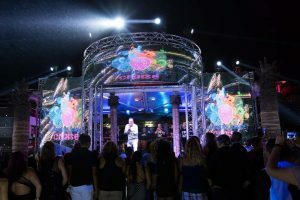 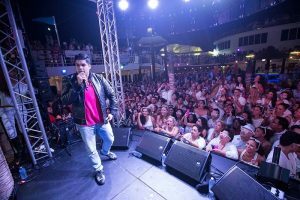 As owners of BornToSalsa.com, the largest Salsa Web Community in Florida, and owners of major Salsa Events such as the Orlando Salsa Congress, our experience with, and first hand knowledge of professional Salsa Dancers is unsurpassed. 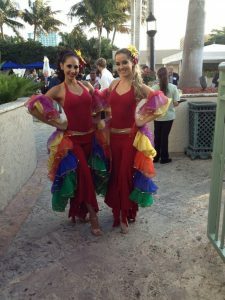 We employ only those seasoned dancers which have excelled at the top Salsa events in Florida and beyond. 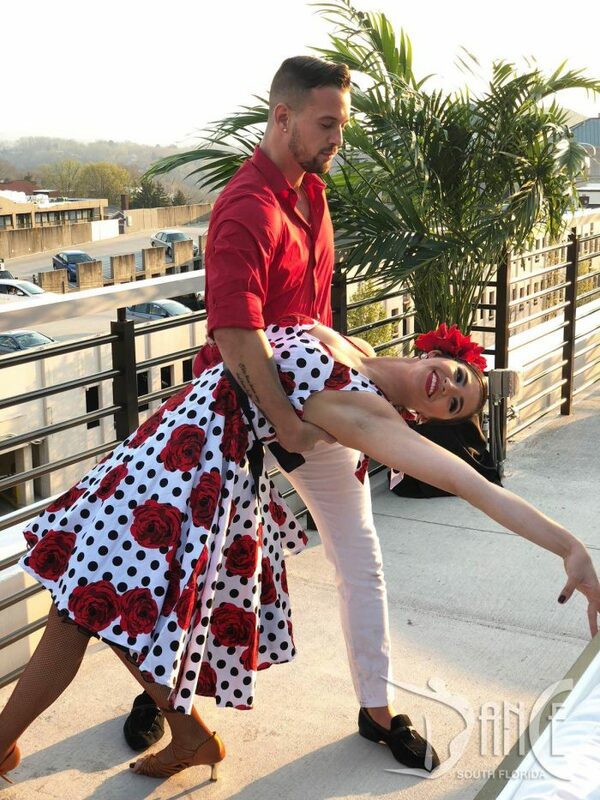 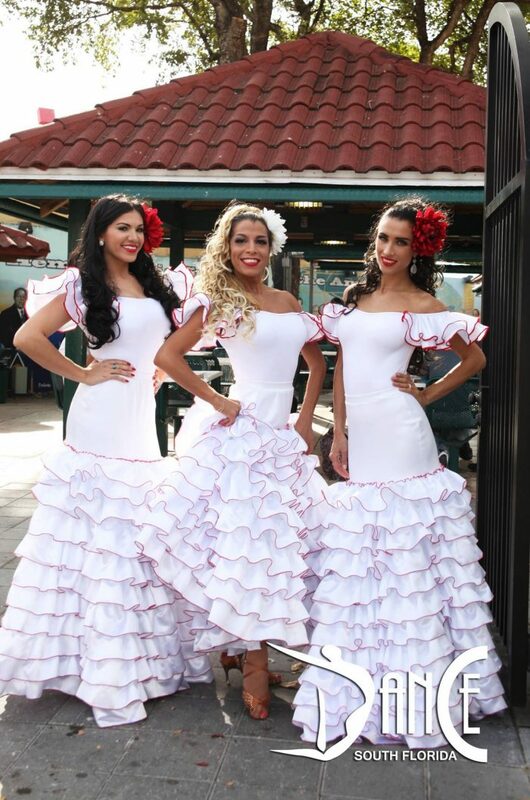 Our Salsa Dancers will arrive at your event wearing custom tailored dance costumes. 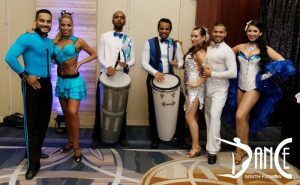 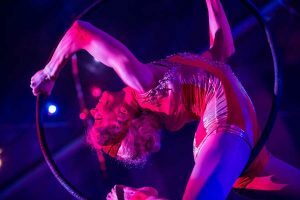 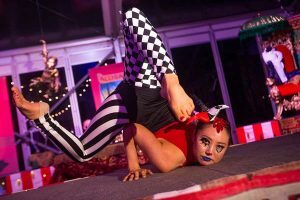 We are prepared to showcase at least two different choreographies at any time whether you hire just one couple or an entire group of dancers. 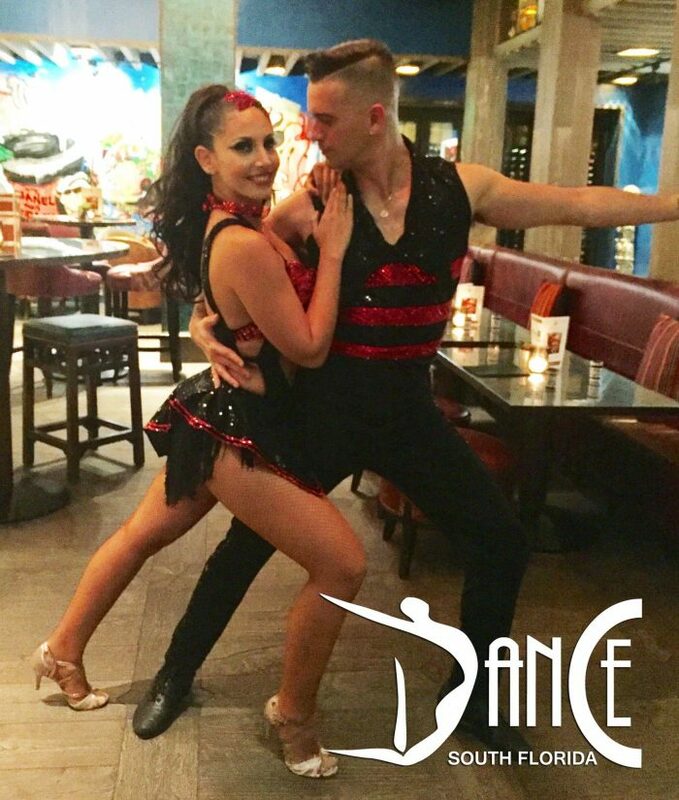 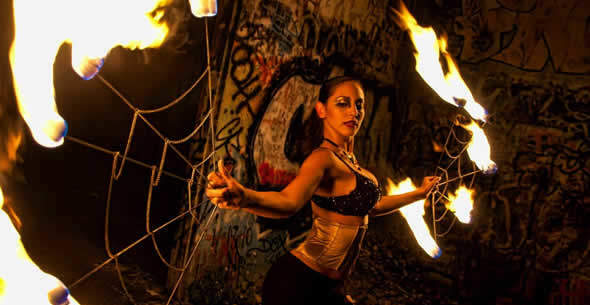 Choreographies consists of partner-work, solo footwork, lifts, dips, and tricks that are guaranteed to wow the crowd. Our dancers can also improvise for your guests or provide ambience at predetermined locations of your event.